H265 3 Megapixel Starvis 7~22mm Megapixel Varifocal lens for 65m + vision, True Day Night Triple Stream 12V DC or POE. 2 Way Audio. 12V DC or POE. 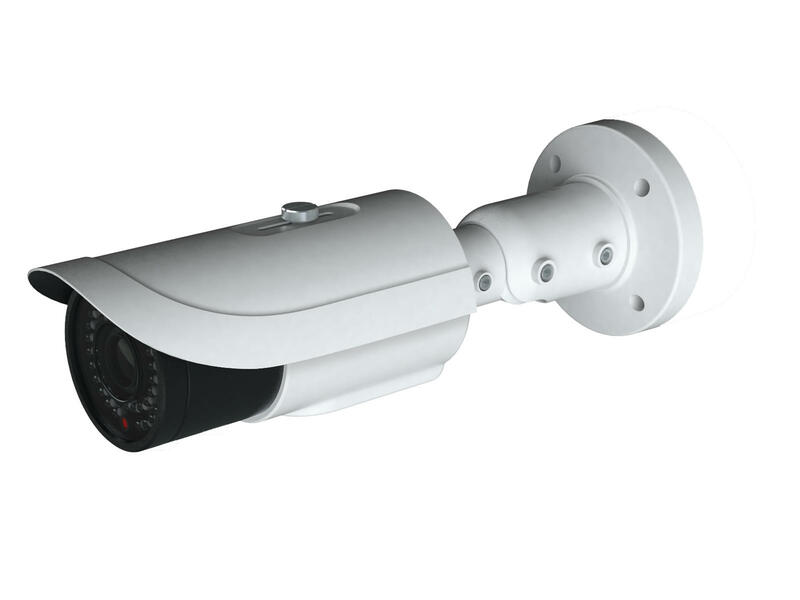 H265 3 Megapixel Starlight 7~22mm Megapixel Varifocal lens for 65m + vision, True Day Night Triple Stream 12V DC or POE. 2 Way Audio. 12V DC or POE.